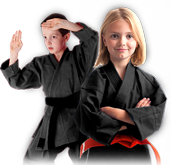 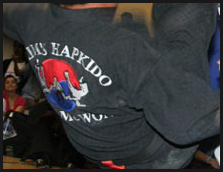 Join the World Hapkido Association and become a recognized Hapkido school in your area. 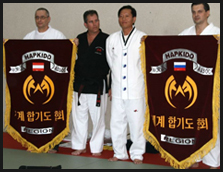 On behalf of the World Hapkido Association, it is my pleasure to extend a warm welcome to all Hapkido studios and practitioners. 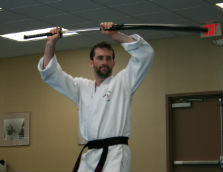 I am very honored to serve the needs of this rapidly growing community as the president. 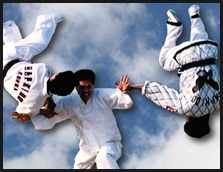 Since being introduced by its founder,DOJU Choi Yong Sool, Hapkido has known as one of the world’s most practical Self-Defense martial art and is taught all around the globe. 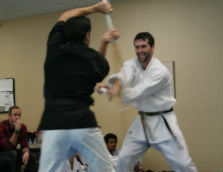 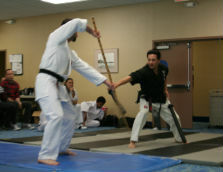 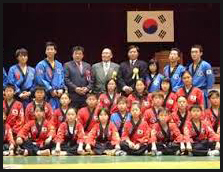 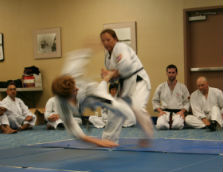 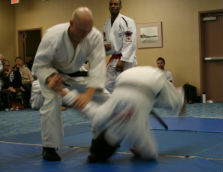 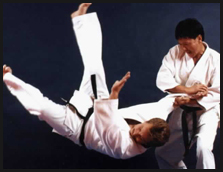 It is the purpose of the World Hapkido Association to preserve the techniques, philosphy and traditions of Hapkido and to offer guidance for the betterment of the community. 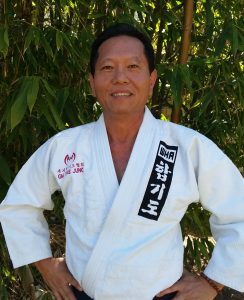 To everyone who wishes to participate, join, and support our continually growing family, I offer greetings and best wishes.